When it comes to nutrition, just a few small changes can yield big results. 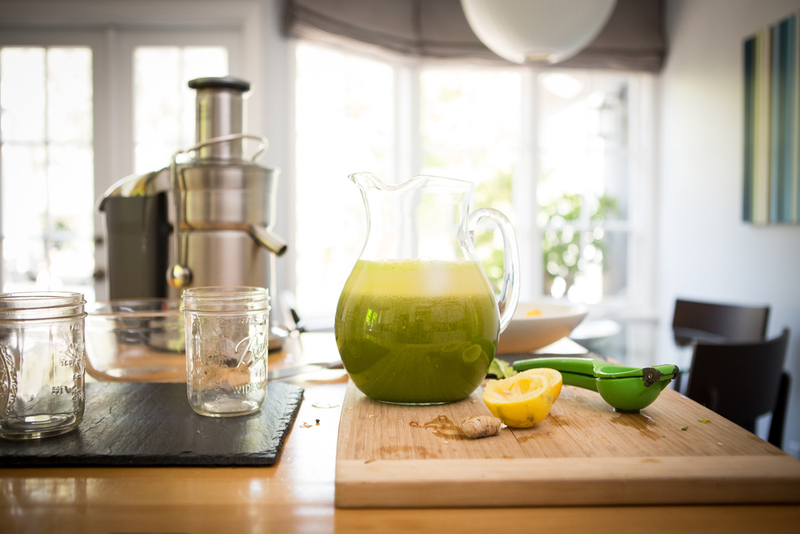 Juicing offers many life-enhancing health benefits including a faster, more efficient way to absorb immune boosting nutrients naturally found in fruits and vegetables. It provides a way to access digestive enzymes typically locked away in the fiber matrix of whole fruits and vegetables. Consistency is important here. Juice daily for maximum benefits. Carlos works with a registered, experienced dietician who creates individualized custom nutrition plans designed to get you to your goals fast. Custom Guide Includes: Meal timing, Meal Macro-nutrient breakdown, Supplement Recommendations, Supplement timing plan, Total Caloric needs based on specific goals. Custom Guide Includes: Customized 30-DAY meal plan, 30-DAY recipe guide, Meal timing, Meal Macro-nutrient breakdown, Supplement Recommendations, Supplement timing plan, Total Caloric needs based on specific goals. While there are many plant-based supplements used to boost the immune system, the combination listed here is my favorite. A natural antioxidant source, Oil of Oregano contains phytochemicals which support the body’s natural resistance. Supercritical CO2 extracts of Oregano volatile oils contain phenols, including Carvacrol and Thymol. These oils help support a healthy microbial environment in the intestines and a healthy immune response. This is whole food nutrition, specifically formulated to provide 500mg Vitamin C, 23 organically grown fruits and vegetables, vital for: immune system support, healthy heart, healthy skin and eyes, live probiotic and enzymes support healthy digestion. Olive Leaf has the unique ability to support immune function while also offering the body protection from free radical damage. Because of this antioxidant property, Olive Leaf shows promise in supporting cardiovascular health. Experiencing a little nausea at first is normal – this is your body purging toxins from your system. Garlic: If you often get colds, adding garlic to your diet could be extremely helpful. Garlic supplementation helps to prevent and reduce the severity of common illnesses like the flu and common cold. Carlos has partnered with a local meal delivery service, MoyerMeals, for stress-free, healthy eating (gluten-free, soy-free, and all food is paleo-friendly) delivered right to your door.